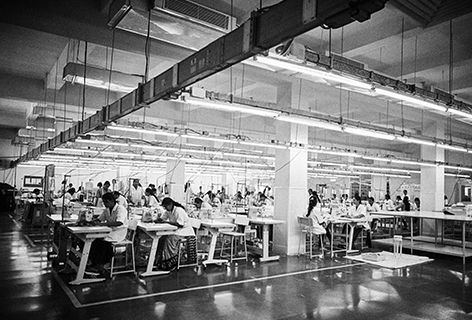 Camessi clothing is crafted at our state-of-the-art manufacturing facility in Udaipur, Rajasthan. 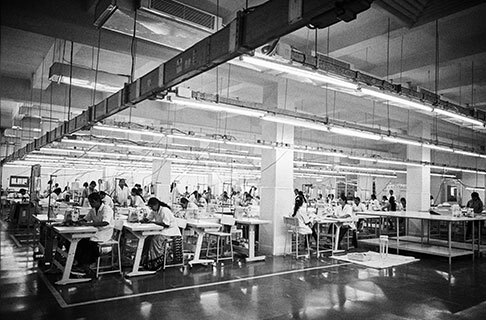 Skilled artisans, advanced German single-needle sewing technology, robust monitoring systems and the strictest quality parameters help craft beautiful and unique products with scientific precision and consistency. 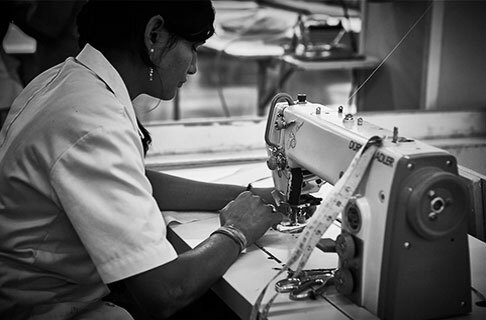 In a dedicated effort to maintain our elevated standards of quality, Camessi carefully selects craftswomen with no prior sewing experience. 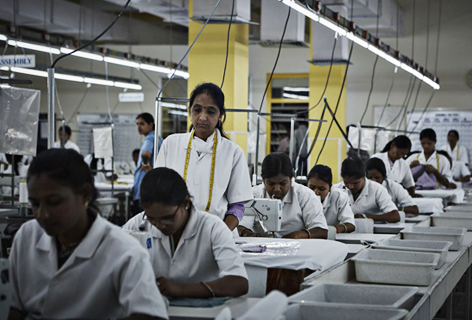 These women are nurtured through a rigorous and closely-monitored 8-month training programme before being certified to work on a Camessi product. 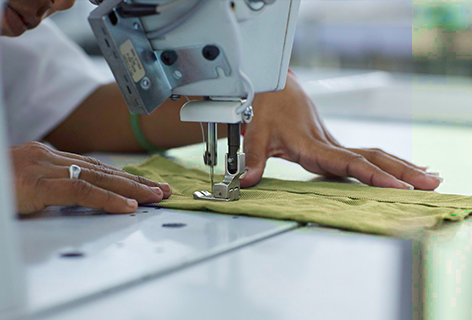 The fully air-conditioned and visually soothing facilities at our factory provide luxurious working conditions for our artisans allowing them to truly enjoy their role at Camessi . An innovative self-check procedure delegates responsibility amongst the craftswomen, and creates a stimulating, productive and gratifying work environment.